Adipose-derived stem cells (ADSCs) are pluripotent stem cells with multi-directional differentiation potential isolated from adipose tissue. One of the major functions of ADSCs is the promotion of tissue repair via paracrine mechanisms and thus to contribute to tissue or organ functional recovery. What’s more, ADSCs can stimulate cell division and endogenous proliferation of parenchymal cell, which is of vital importance for aging cell renewal, and the update of senescent cells refresh in the organs of the body. It is helpful to the improvement of sub-health tissues or organelles towards health status. Hemopoietic stem cells (HSCs) are a group of primitive hematopoietic cells that are present in hematopoietic tissues. HSCs are not the structural cells in tissues, and they can exist in the hematopoietic tissues and the blood. HSCs can be found in the yolk sac when human embryos is 2 weeks old. At the 4th week, the hematopoietic stem cells are transferred to the embryonic liver. After 5 months of gestation, hematopoiesis begins in the bone marrow. The bone marrow will become the major source of the hematopoietic stem cells after birth. Hematopoietic stem cell transplantation (HSCT) is a therapeutic process, including a sufficient number of HSCs collection, the strict classification and matching, and then transplanting to the recipient. According to the origin site of HSCs, HSCT can be divided into three categories: bone marrow derived stem cell transplantation , peripheral blood derived stem cell transplantation , and umbilical cord blood derived stem cell transplantation. HSCT is now widely used in hematologic malignancy, non-malignant refractory hematologic diseases, genetic diseases and some solid tumors, and the promising effects have been achieved. 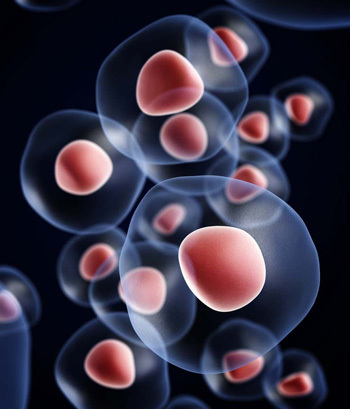 Induced pluripotent stem cells (iPS cells): In 2006, Shinya Yamanaka, a professor at kyoto university in Japan, first reported the research of iPS cells in the world famous journal “ cell”. They found that 4 transcriptional factors, Oct3/4, Sox2, c-Myc and Klf4,were cloned into viral vector, and then viral vector was used to transfect mouse fibroblast cells. They found that the mouse fibroblast cells had been transformed into cells which were similar to embryonic stem cells in terms of morphology, gene and protein expression, epigenetic modification status, cell multiplication, embryoid body analogs and malformations, differentiation ability and so on. The emergence of iPS cells in the field of stem cell research, epigenetic research and biomedical research has aroused strong repercussions. This is not only because of its importance in basic research, but also because it brings people to the bright prospect of application. In the basic research, its appearance has made a breakthrough in the understanding of regulatory mechanism of pluripotency. As a complex process, cell reprogramming is not only regulated by the intracellular factors, but also by the extracellular signal pathway. The study of the transcription factors Oct4, Sox2 and Nanog which can maintain the self-renewal ability of stem cell is progressing gradually. Using iPS cells as an experimental model, we only need to manipulate several factors, which will greatly accelerate the further research of regulatory mechanisms in pluripotency. 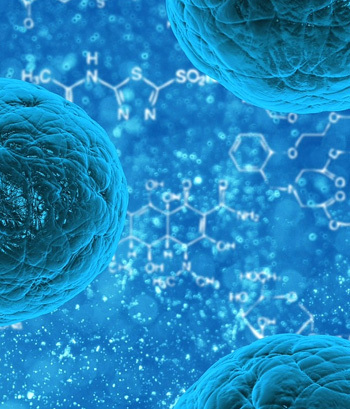 In practical applications, iPS cells are relatively simple and stable, These are both technically and ethically superior to embryonic stem cells. Thereby, the establishment of iPS cell application can shorten the distance between stem cells and clinical diseases. 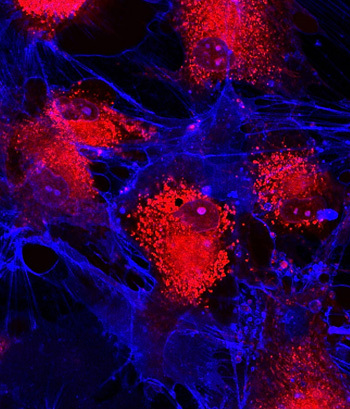 iPS cells have enormous potential for cell replacement therapy, pathogenesis studies, and new drug screening process. In addition, the role of iPS cell therapy in the nervous system diseases, cardiovascular diseases and other aspects is also increasingly fascinating. iPS cells in vitro have been successfully divided into neuronal cells, glial cells, cardiovascular cells, primordial germ cells, and so on. Therefore, iPS cells have great potential for application in the clinical treatment. Mesenchymal Stem Cells(MSCs) found in umbilical cord, are pluripotent stem cells that can differentiate into a variety of cell types, therefore, they have a broad scope in future clinical application. Multi-directional differentiation: MSCs have a great capacity for self-renewal while maintaining their multipotency. The multipotency is the differentiation of the cells into myocytes, hepatocytes, osteoblasts, chondrocytes, neurons as well as hematopoietics. Immunoregulation: MSCs show the lowest levels of immunogenicity and thus their use does not cause adverse immune reactions. Large quantities: The number of MSCs is rich in Umbilical Cord, and we can turn waste into treasure to get the MSCs from Umbilical Cord. MSCs are relatively easy to be collected, with no risk to the mother or baby. 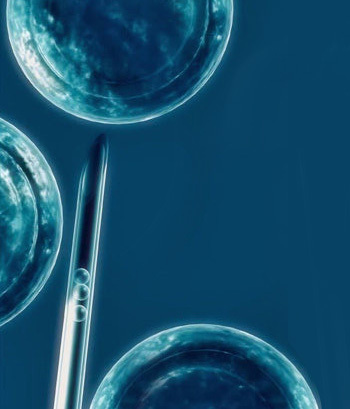 Strong reproductive capacity: In vitro culture, the number of MSCs is easy to different up to 1 billion cells , hence they can be used multiple. Safe and reliable: MSCs’ gene is highly conserved, and it is not easily mutated. MSCs still have the self-characteristics upon continuously passaging. Wide usage: MSCs have broad scope of application, and can be nearly used to treat all types of tissue damage, aging, and degeneration.